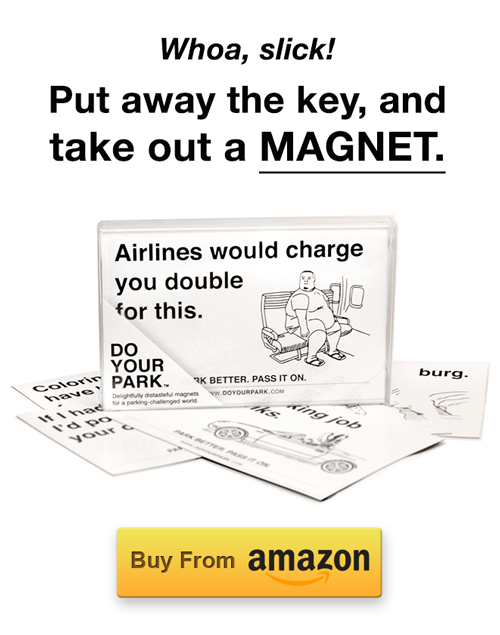 Find quick and inexpensive parking spots in real time. 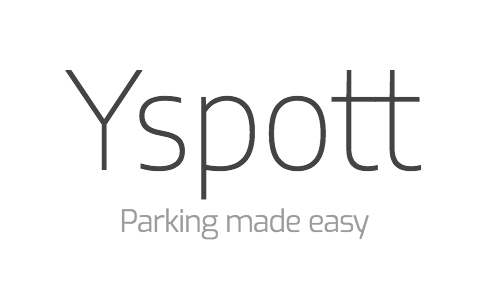 I was fortunate enough to recently learn about Yspott, a soon-to-be-released platform for booking private parking spots for an allotted period of time. 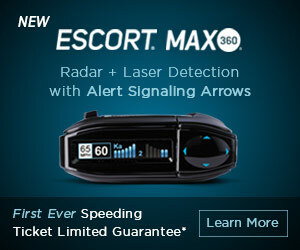 This can be a lifesaver in crowded metropolitan areas, or during a local event like a large concert or sports game. 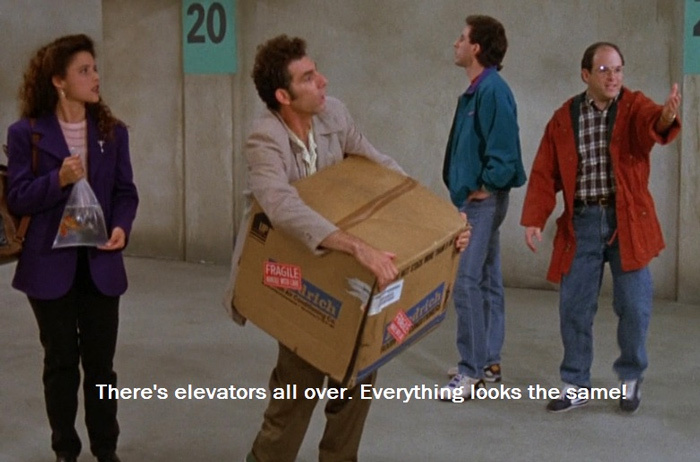 More importantly, however, it utilizes space in a far more efficient manner. In most urban environments, drivers spend up to 100 hours a year looking for a parking spot. Even if you enjoy the act of driving itself (I do), it takes a special kind of masochist to enjoy searching for a parking spot. 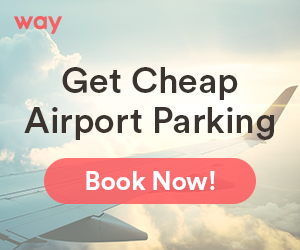 And when you decide that your time is better suited elsewhere, paying for parking in designated lots can be costly and vary greatly from block to block – making it difficult to know whether you’re getting a “deal”. Yspott recognized this problem, and is developing a solution for the everyday driver. In short, it pairs unused private parking spaces in apartment complexes, driveways, and even business parking lots with drivers searching for a short-term spot. It can work in real-time, too, pairing users with nearby parking spots that have recently opened up. November 27, 2017by Peter V.
With just one tap on your iPhone or Android phone, you can pin your parking location to the Google Maps. No more unanswered questions like “where is my car parked” again. This functionality is available to you if you press the blue dot on the app; you can even add specific details like what level you’re on and any landmarks that might help you locate your parked car easier. The app also lets you put a parking location reminder if you’re on a meter 15 minutes before it expires so that you don’t have to fork out extra money. October 28, 2017by Peter V.